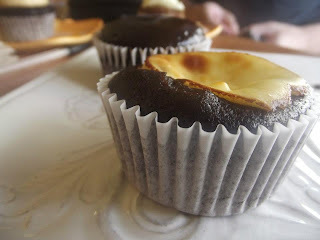 I joined several bloggers to a food tasting event at Everyday Moms and it was a success. 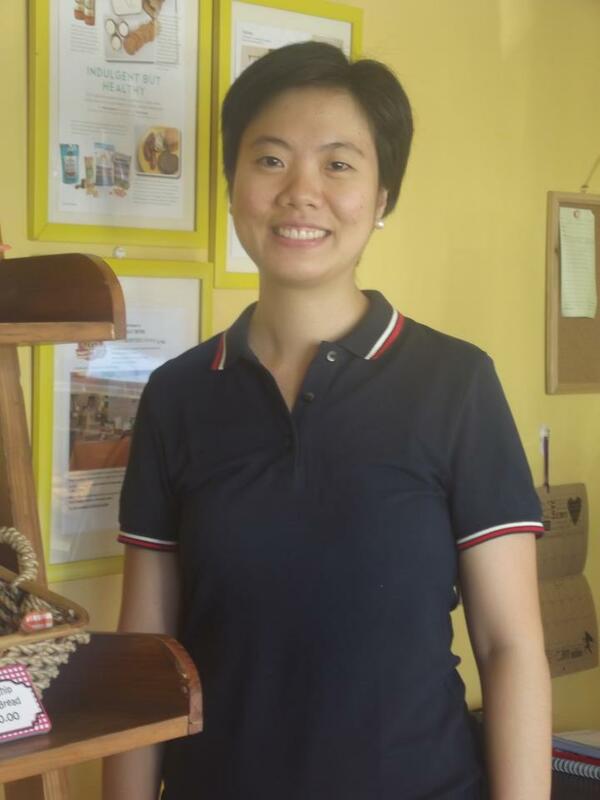 Pam Yu Lim is the proud owner of this take out store. 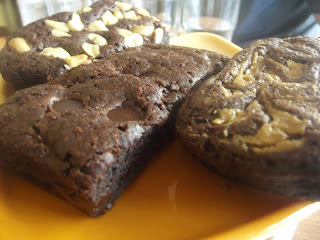 The different part about them is that they use all natural ingredients and they bake all the cakes in a stainless steel pan. She started out as a blogger on multiply blogging about life as a mother. She eventually took suggestions from her friends to turn her cooking passion into a business which paved the way for Everyday Moms. 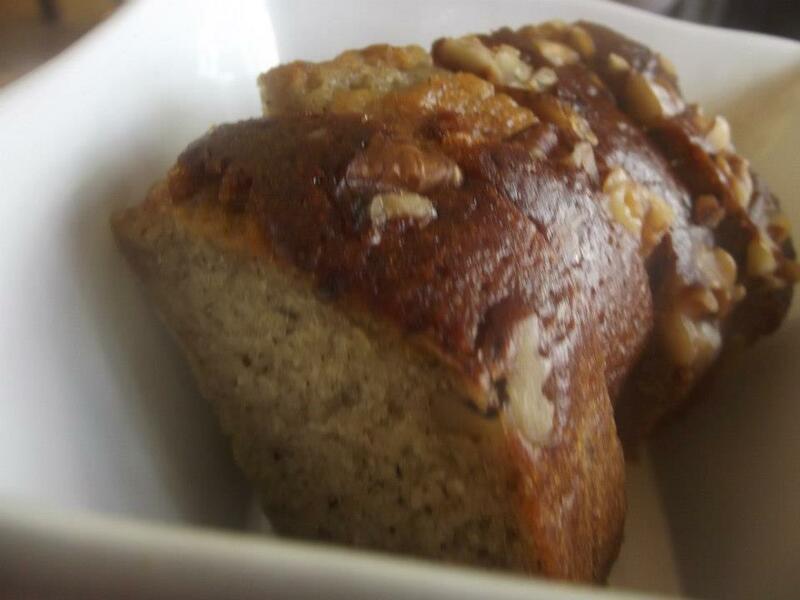 We were given an up close look at this banana walnut bread. I love banana cake so I gave it a thumbs up. I'm sure nobody hated this Black and White cheesecake. The white is actually a heavenly cheesecake portion in the center of the cupcake. 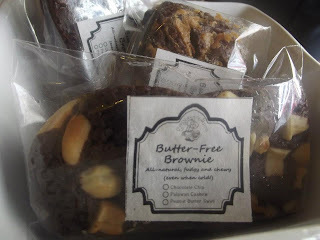 Their butter free brownies are great for your health. People who love brownies may want to try out this healthy option. 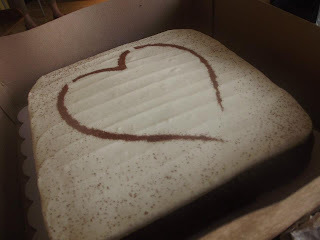 Pam designed this carrot cake for the upcoming Valentines season. It is a perfect way to celebrate Valentines with the person you love the most. They also have a Valentines promo as each customer would get a free balloon with a minimum 500 pesos purchase. 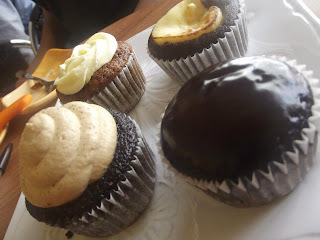 A lot of people actually request for the very popular red velvet cupcake but she still does not want to do it until now because of the many colorings that are required to make it. 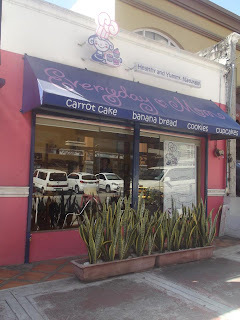 Their best sellers here are carrot and mocha so be sure to try those cakes. The pastries looks really yummy and having it healthy too is an added bonus. Ahhh.. banana walnut! I remember one specific store in Baguio because of this! Yum!